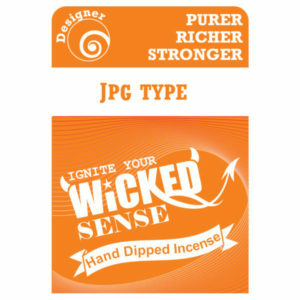 This scent will bring the exact aroma you’re looking for, in a way that can bring serenity to your environment. 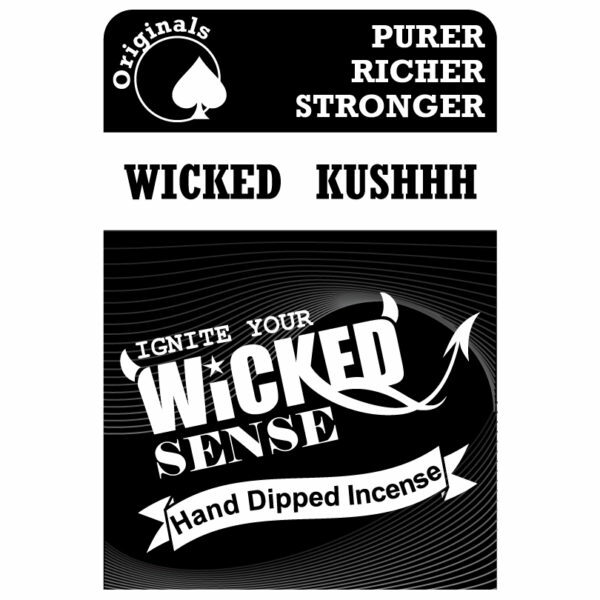 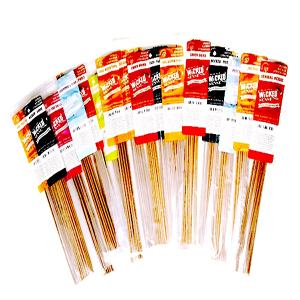 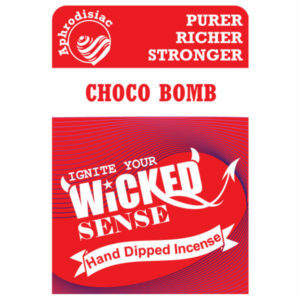 Our stick incense in the Wicked Kushhh variety has the fragrances you need for the calming atmosphere you deserve. 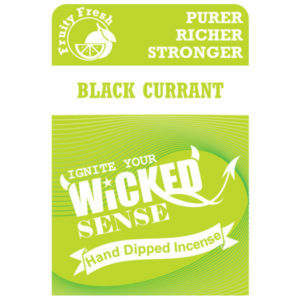 Shop our online candle store today!